Here’s an exclusive promotion going on for Nintendo Switch, 3DS, and Wii U owners living in the UK. 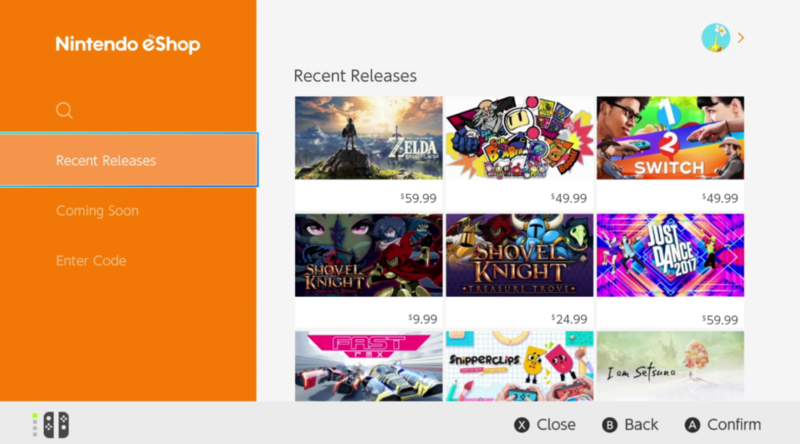 PayPal is currently offering a GBP5 off discount by spending at least GBP20 on the Nintendo eShop. The offer is valid till September 25, 2017, or when 2500 people have claimed the offer. Click here to receive the offer.